10 April 2018 – Franklin, TN – Studio Tenn’s production of the cult-classic musical Grease is gaining another beloved member of American Idol alumni in a breathtaking role you don’t want to miss. Melinda Doolittle, a season six finalist of American Idol who quickly won over the hearts of all with her stunning powerhouse vocals and personal charm, has joined the acclaimed cast of Grease as the illustriously dreamy Teen Angel. The show will run May 10 through May 27 at the Jamison Theater in the Factory at Franklin. 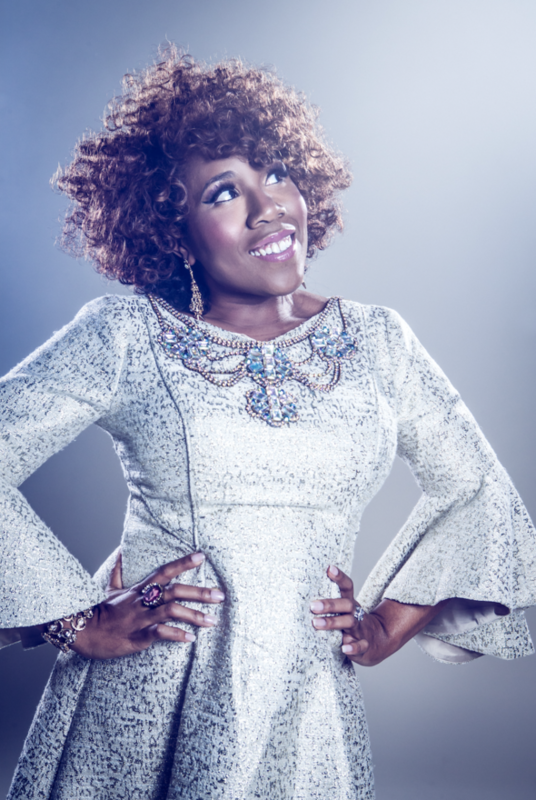 Following her time on Idol, Doolittle continued her pursuit of music with her debut album Coming Back to You, garnering rave reviews from critics across the country, including The New York Times. In 2013, she released her sophomore album You’re the Reason, giving fans yet another opportunity to hear her impeccable vocals. No stranger to the stage, Doolittle is a returning veteran of Studio Tenn after starring in Smokey Joe’s Cafe, the nonstop avalanche of rock & roll, rhythm and blues, as well as the company’s award-winning annual fundraising gala, One Night Only. Even more than a musical performer, Doolittle is also an accomplished author and television personality, penning her book Beyond Me: Finding Your Way to Life’s Next Level and starring as the well-loved co-host of TV Line’s Reality Check. Today, Doolittle continues to thrill audiences everywhere, from the Rock and Roll Hall of Fame to The White House, and is currently headlining her own soulful show Great American Soul Book. Grease takes the stage at the Jamison Theater in the Factory at Franklin May 10-27, with performances Thursday through Saturday at 7 p.m., and 2 p.m. performances on Saturday and Sunday. For tickets, visit studiotenn.com or call (615) 541-8200.